Can Magic Change a Person’s Life? 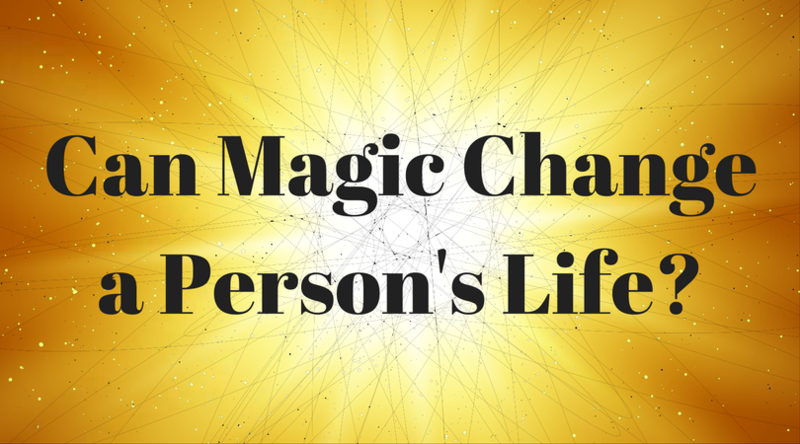 Can magic change a persons life? In my humble opinion, yes, it can. It changed my life. 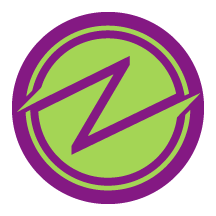 You might not believe me but I am very much an introvert…shy if you will. Magic helped me get out of my shell. 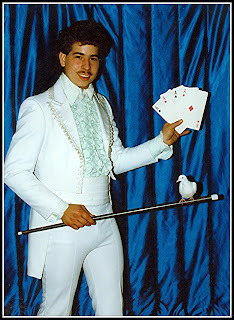 Growing up I would watch magicians perform on television. Big names such as Doug Henning and David Copperfield. 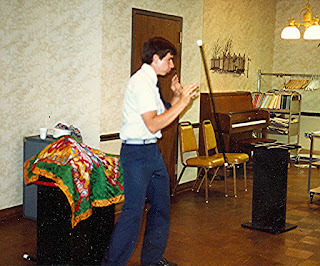 In fact, Copperfield in the 80’s did a routine with a dancing cane. When I saw the dancing cane available from a magic catalog I bought it as soon as I could with my paper route money. 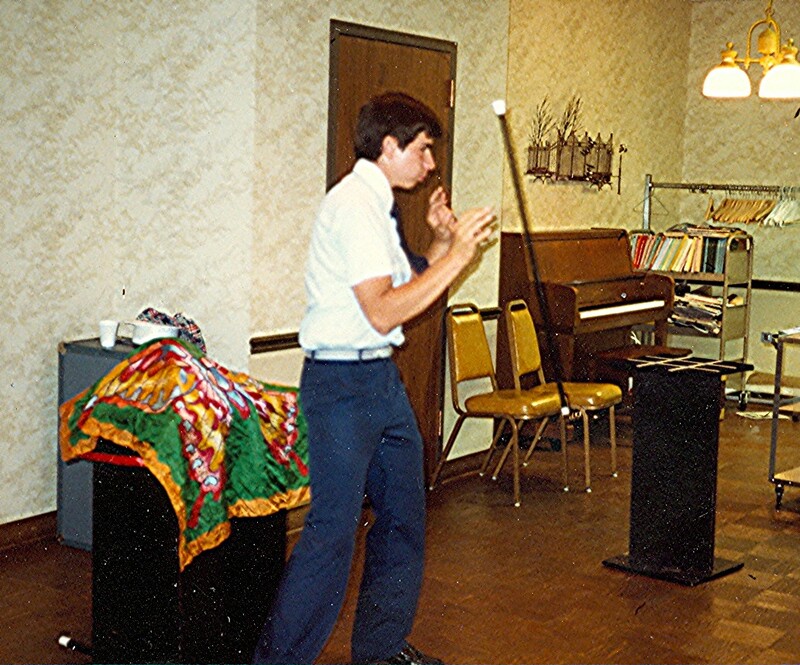 I practiced that dancing cane routine for hours (years even, before performing it for an audience). And, I had a lot of fun doing it. So can magic change a life? It sure can! It took a shy boy who was a middle child in the family and give him what he needed to be noticed and feel appreciated. But more than that. The greatest reward was that I saw people with amazed looks and smiles on their faces. I was making a difference in other peoples lives. Their happiness made me happy. Here I was a punk teenager being able to encourage others, make them laugh and smile with magic, comedy, music, bright colored silks and snow white doves. Yes, magic can change a life, it changed me.